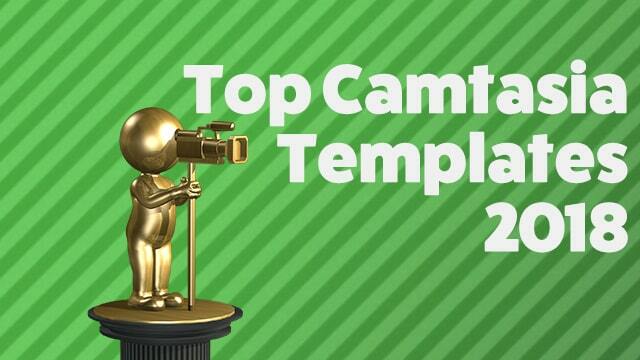 Today we are covering the most popular Camtasia templates during 2018. We also have included a new templates collection, “Frosty Animated Titles/LowerThirds with Transition”, which I’m quite fond, and I hope you’ll find it useful for your videos. All creative assets found on Callouts can be downloaded by our Premium Members. Grab a membership here to save big and get instant access to the titles below as well as our entire library of presentation and visual communication resources, for a low yearly or monthly fee. OK, let’s check out the newly released Camtasia template collection and the most popular free and premium Camtasia assets during 2018. Callouts proudly presents New Frosty Camtasia animated title templates. This template collection can be used as titles, as slides in a presentation or even lower thirds. A clean simple but impactful style. The template collection includes 11 different templates. Six vertical and 5 horizontal templates in 5 different colors. Carefully timed sound effect is also included. Each template is made so that it can be used as a transition, with the transition point marked. In fifth position, we have a slightly older, but as you can see, still extremely popular collection. This is clearly an indication that we have to add additional intros to our Camtasia templates. If number five is a bit older this is a very recent release, that has really racked up downloads in a short time. On fifth place we have the Monitor Mockup template collection. The template collection is optimized for and can be installed directly into both Camtasia 9 and Camtasia 2018. The collection includes ten different monitor overlay templates. 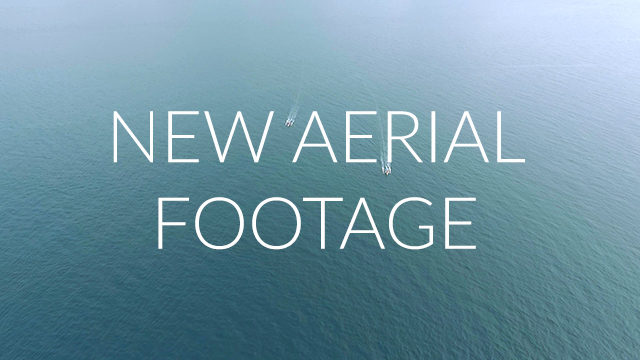 Perfect to present your videos or images with accompanying text. The ten templates are well organized, installs directly into your Camtasia library, and drag-and-drop to your timeline. See the overview video below to see a preview of included templates and how to use them. We are proud to present our third most popular template collection for Camtasia during 2018, The Chalkboard Collection! Definitely one of my favorites from 2018, the photo slideshow collection was the second most downloaded of our premium template collections. Photo slideshows for Camtasia is one of the most requested Camtasia templates, and it was also the second most downloaded among premium templates last year. Create amazing slideshows fast and easy directly in Camtasia. Apply stylish slideshow effects to your photos in one click. 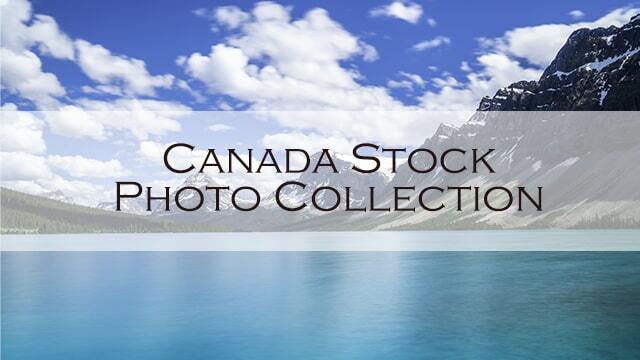 The collection includes 20 premade templates to create your own fluent photo slideshow in just a few clicks. 10 templates optimized for landscape (horizontal) and square photos and ten for portrait (vertical) photos. Preview the templates in the Camtasia Library, then drag the desired template to your timeline and easily exchange the template with your photo or image in a click. 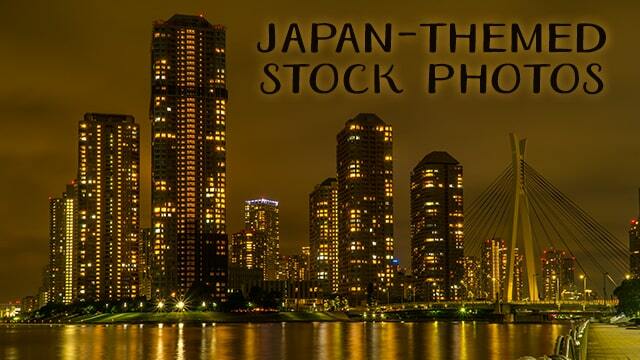 Optimized for both panorama and landscape photos, around 1000-3000 pixels, but will work with most normal sized photos. Helpfile included. We are proud to present our latest Camtasia template: Gradient Business Presentation Theme. With the assets included, you can quickly put together your company presentation. Just drag-and-drop the desired background and text block. Two animated and ten different still backgrounds are included. You’ll also find themed music, an overlay graphic, to use your own company photos in the same style, a lower third and more. The idea behind this collection is to speed up the process of creating professional video presentations, and bypass for example PowerPoint in the process. Check out the overview video to see included resources below. All resources has been carefully developed and timed to match each other in order to create a fluid presentation. That was the top five premium templates from last year. Now let’s check out the 3 most downloaded free templates (no membership needed) for 2018. This is a freely downloadable text animation for Camtasia Studio 8. It was inspired by the text animations that TechSmith used in their Camtasia Studio feature demonstration videos. Introducing a new free Camtasia (PC) project template inspired by the original intro of the movie Star Wars from 1977. The template includes music (not the original Star Wars theme), Space Background and 3 text plates. Edit font, sizes, colors etc freely. The template is also directly installed into the Camtasia Library. After installation, just drag-and-drop it to the timeline and make your edits. It is optimized for Full HD 1920×1080. 10 completely free Camtasia (PC) templates. Just download, install and start to use to spice up your projects. Besides the templates the collection also includes a PDF with detailed instructions how to modify the templates further. And that concludes our list of most popular Camtasia assets from 2018. I hope you found something useful in there. 2019 is going to be exciting. We are working on a new custom project made just for You, and many other useful assets so stay tuned. Looking over the most downloaded Camtasia templates has definitely shown us the interest there is in advanced templates for Camtasia, so rest assured, there will be lots coming this year. There will be a lot of focus on business presentations, intros and outros, lower thirds, transitions and other useful templates.